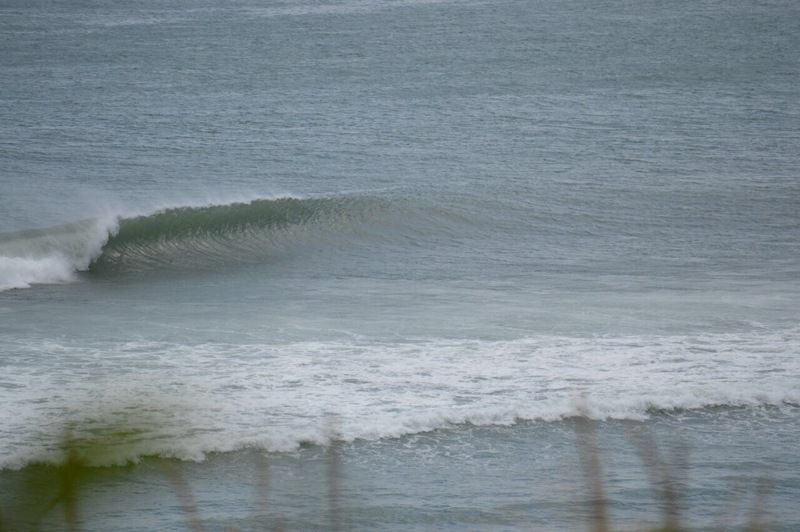 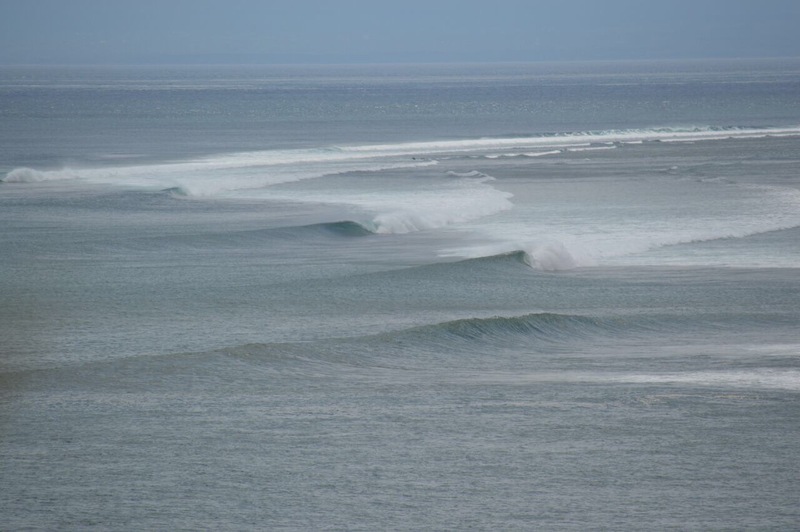 As far as the surf goes, well YoYos is a swell magnet and is rarely under 2ft,and can handle waves to 8- 10ft,its a powerful walling right with barrel sections, the wedge is another right off the headland about 300mtrs west. 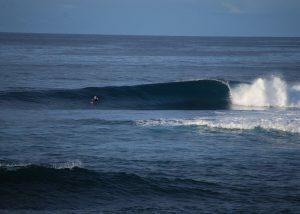 Other breaks come into play when the swell picks up, offering world class waves in picture perfect locations. 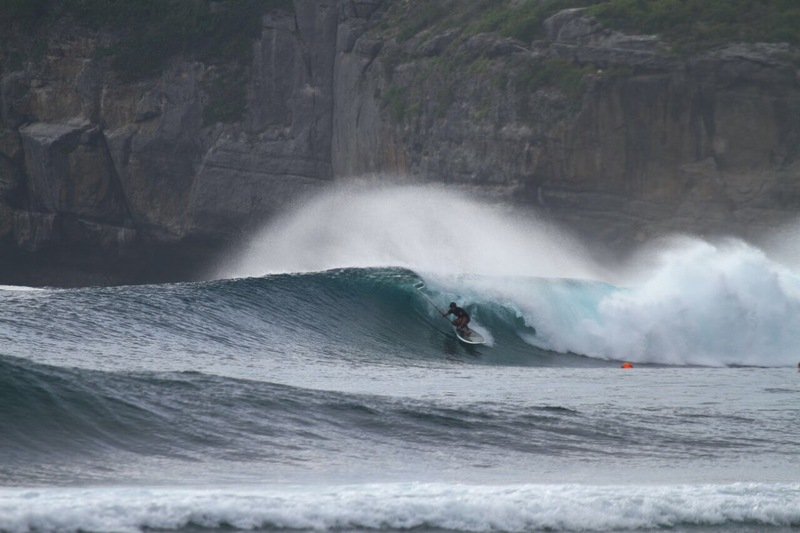 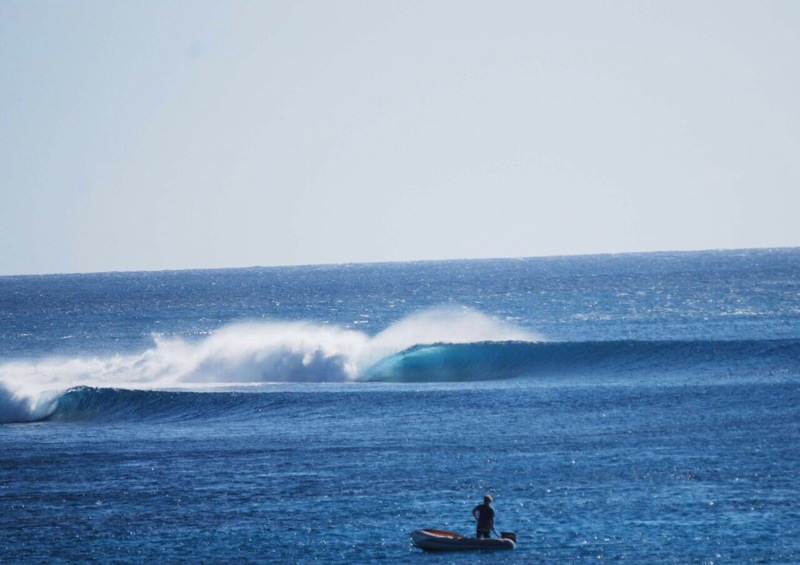 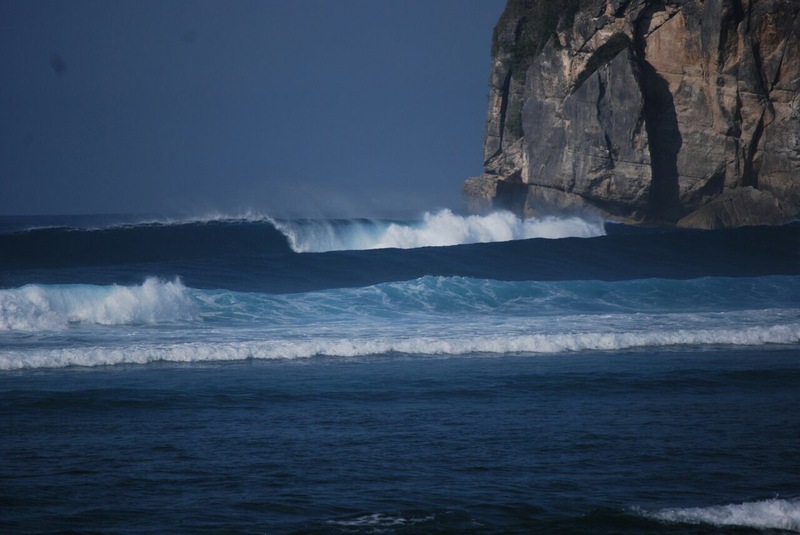 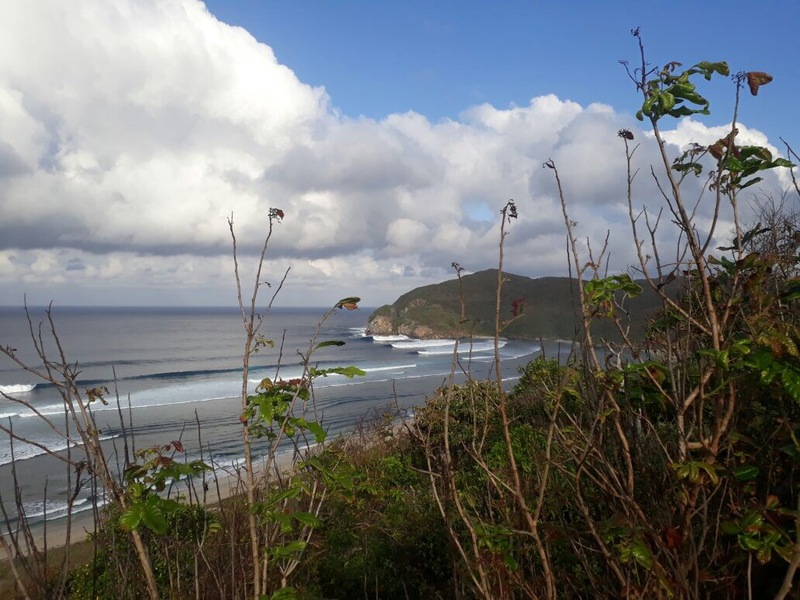 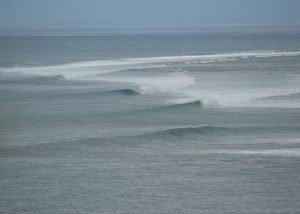 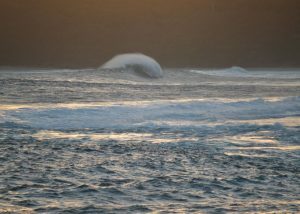 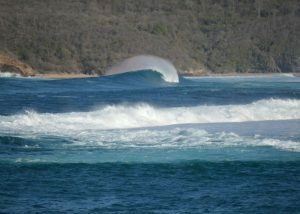 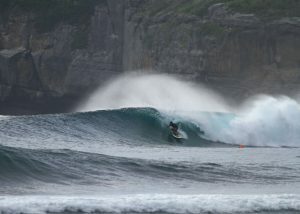 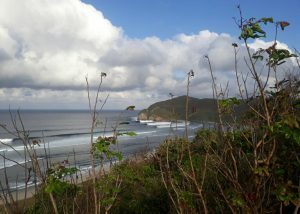 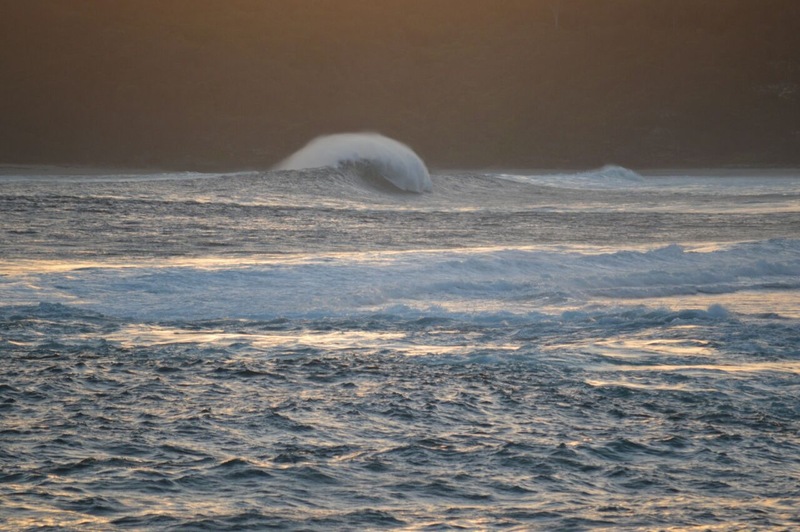 see photos of Sumbawa surf. 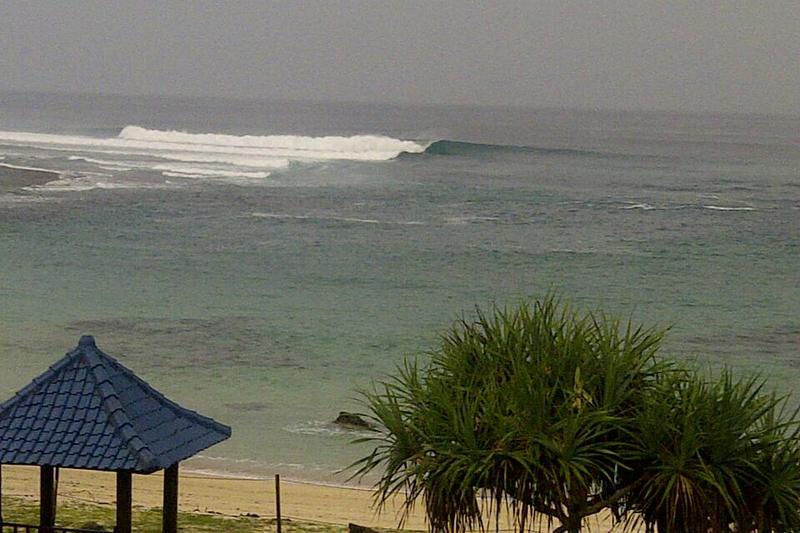 Other activities of course include, fishing, snorkelling,or swimming on the beautiful beach at your front door. 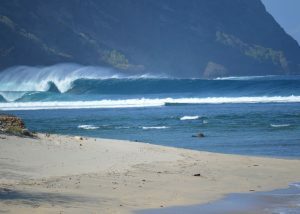 Motor bikes(with racks) are available for hire nearby. The area is Tropical and the bushwalks are amazing, surf breaks are prevalent and easy to find. 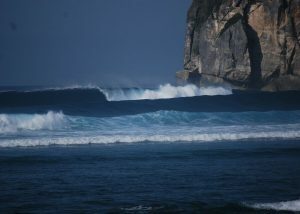 Wildlife in West Sumbawa is abundant, come have a look.